The tiny isle of chrisscottistan is home to Chris Scott, Shenandoah Mountain Touring and guests from all about. 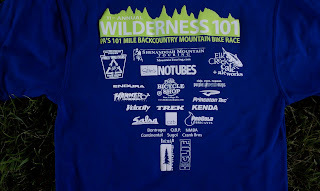 Wilderness 101 registration has begun! Coburn is buzzing with anticipation for tomorrow's Wilderness 101! This year's shirts are also creating a buzz, thanks to all of our sponsors!! 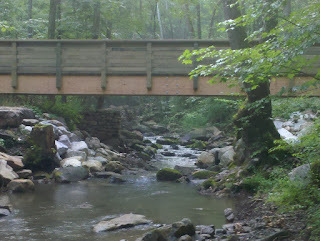 Rollin' along Penn's Creek towards singletrack at 7AM in the morning! Shenandoah Mountain 100 Training Camp begins in a few hours. @chriseatough will be riding with us Saturday and Sunday. EXCITING! 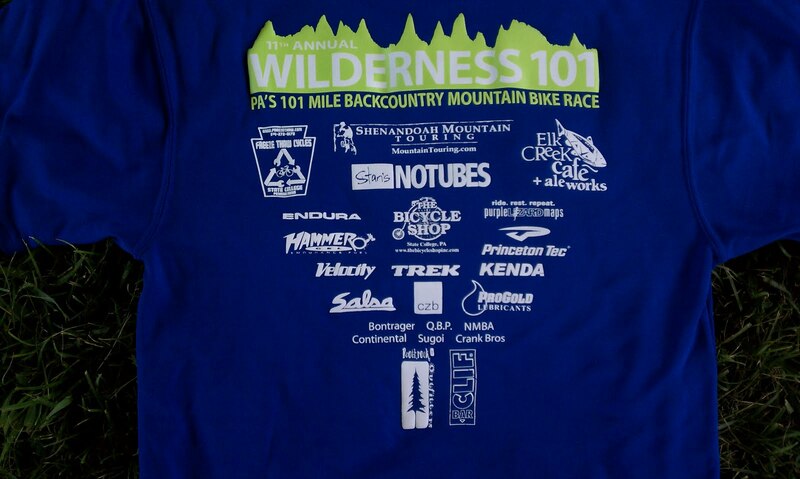 So excited to get out with a fun group and log some time on the Shenandoah Mountain 100 Course this weekend!! Its always a pleasure to ride with 6 time 24 Hour World Champion and NUE Champion Chris Eatough! 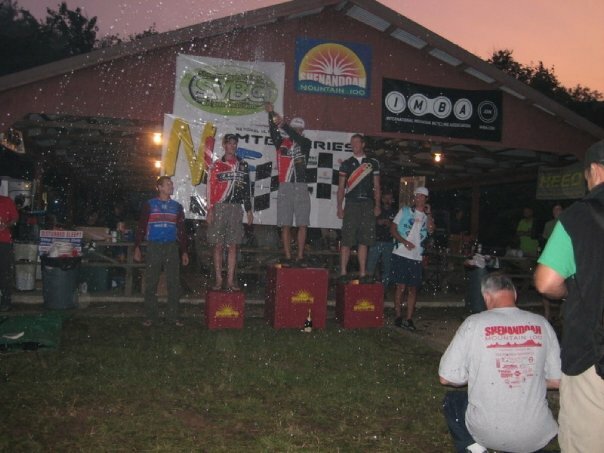 The missing link in the Virginia Mountain Bike Trail has been connected. First through ride coming in Oct. So much great trail to ride that runs North - South in Virginia! 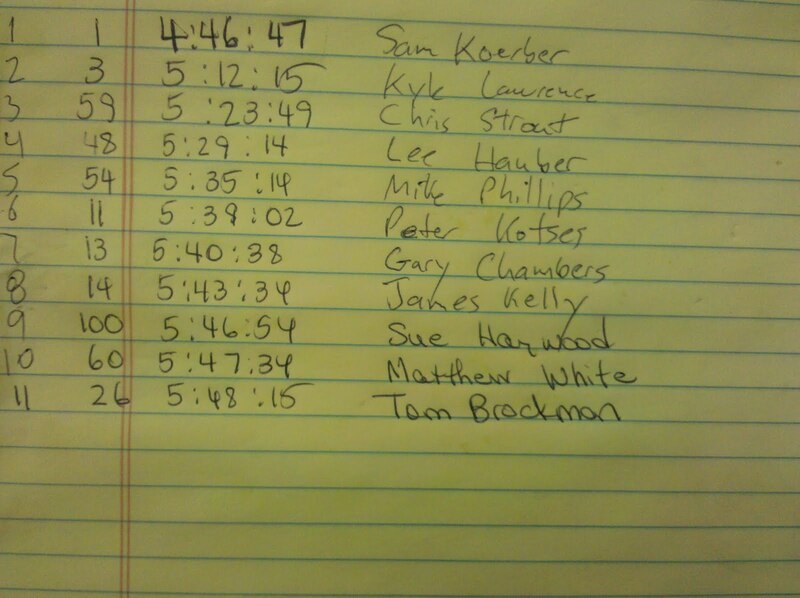 Iron Mtn 100 K Backcountry Bicycle event top 11 - amazing!! 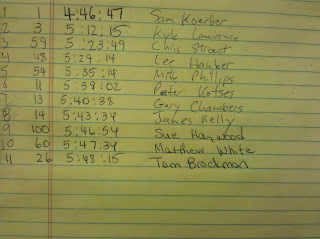 Great Job Sue Haywood, Sam Koerber and everyone who attempted the super fun and challenging bicycle ride in the Mt. Rogers National Recreation Area.